Established under the Regional Working Group on Environment (RWG Env), of the Regional Cooperation Council (RCC), the Biodiversity Task Force (BD TF) is working (BDTF brochure) on strengthening its mandate to gather representatives and foster dialogue between institutions responsible for biodiversity conservation and management of natural resources. 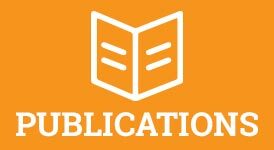 As an intergovernmental body, it coordinates regional activities, facilitates the implementation of the goals in the context of SEE 2020 Strategy and creates an environment for more coherent and effective national nature policies. During the meeting BD TF members further developed implementation activities within the adopted Work Plan, which includes regional priorities such as: consolidation of biodiversity information and knowledge for policy-making and action at the regional level; strengthening SEE economies in progressing towards international biodiversity commitments and implementation of EU nature policy, and mainstreaming biodiversity and ecosystem services into sectoral policies. 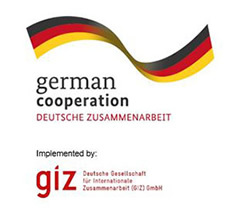 The group discussed and endorsed regional reports and recommendations (GIZ ORF BD-ESAV regional recommendations – 2018; GIZ ORF BD- BIMR recommendation paper 2018 ), as well as the BD TF outreach and presentation at regional and global fora, particularly in view of the approaching 14th Conference of the Parties to the Convention on Biological Diversity (CBD CoP 14) in November 2018. 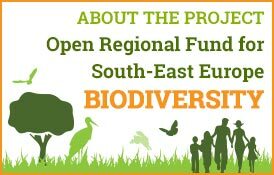 The rich biodiversity of the Western Balkans includes many threatened, rare and endemic species, making it an important part of the Mediterranean Basin Biodiversity Hotspot, one of the 35 globally recognized. 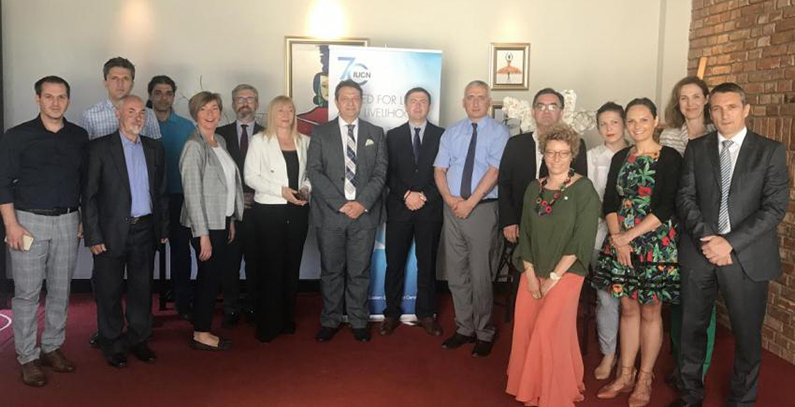 A number of internationally designated sites have been established to protect this heritage in the region, including 25 Ramsar sites, five UNESCO Biosphere Reserves, as well as seven UNESCO World Heritage natural sites. 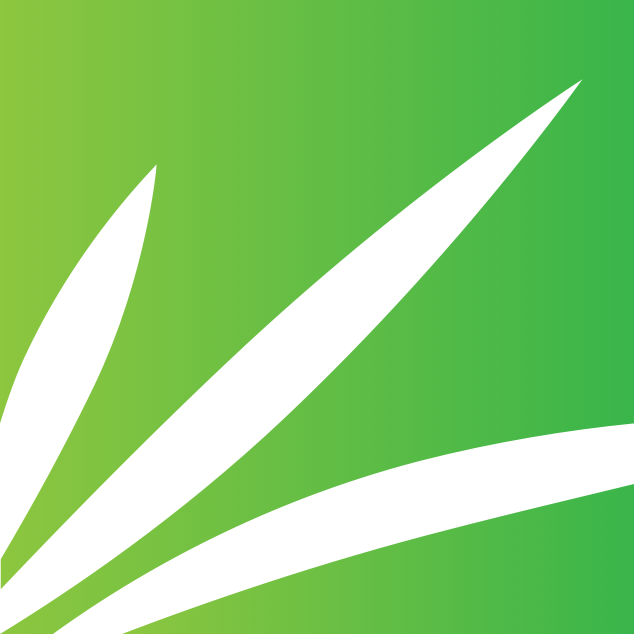 The economies in the region are also part of the European Green Belt Initiative and are working on establishing the Natura 2000 Network as part of the accession process to the European Union that will help ongoing conservation efforts by improving management of habitats and species of importance for conservation. 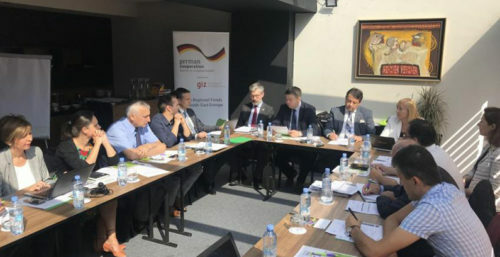 The two days in Skopje, set between the International Day of Biological Diversity and the World Environmental Day, allowed members of the two working groups an opportunity to network in an informal setting. 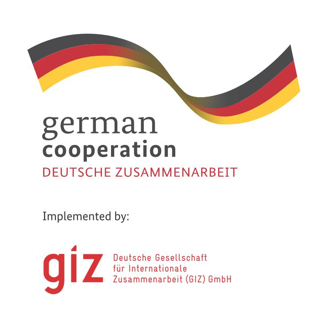 Support for establishing the BD TF has been provided by the German organization for international cooperation – Open Regional Fund for South-East Europe – Biodiversity (GIZ ORF-BD), funded by the Federal Ministry for Economic Cooperation and Development of Germany (BMZ).